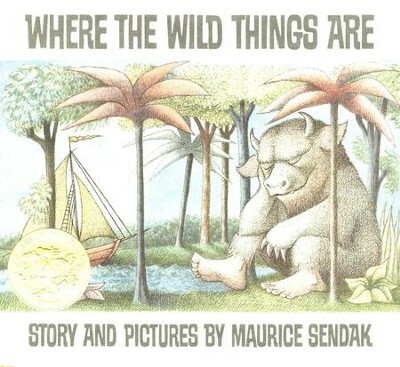 Introduce your children to a book that his enthralled kids for generations, and was the 1964 Caldecott Medal Winner, Where the Wild Things Are. Max likes to don his wild wolf suit and get into all kinds of mischief. When Max is a little too wild and gets sent to bed without any supper, he discovers that his room is slowly growing trees and he finds himself in the jungle. He sets sail to a far away land where all the wild things live. 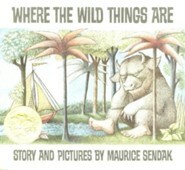 The wild things are fierce, but Max convinces them that he is the fiercest of them all, and they make him their king. After a while Max grows lonely and decides to set sail for home, where he finds his supper waiting for him-still hot! 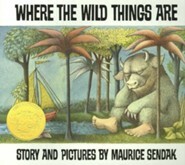 Maurice Sendak’s children’s books have sold over 30 million copies and have been translated into more than 40 languages. 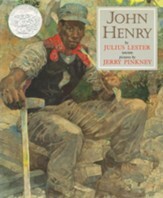 He received the 1964 Caldecott Medal for Where the Wild Things Are and is the creator of such classics as In the Night Kitchen, Outside Over There, Higglety Pigglety Pop!, and Nutshell Library. In 1970 he received the international Hans Christian Andersen Medal for Illustration, in 1983 he received the Laura Ingalls Wilder Award from the American Library Association, and in 1996 he received a National Medal of Arts in recognition of his contribution to the arts in America. In 2003, Sendak received the first Astrid Lindgren Memorial Award, an annual international prize for children’s literature established by the Swedish government. I'm the author/artist and I want to review Where the Wild Things Are, Hardcover.